The Dallas Cowboys season has been filled with ups and downs in 2017. They are still headed by the owner and general manager, Jerry Jones. He had been leading the team for 29 seasons already. One more year and his ownership will be the same length as previous owners like Clint Murchison Jr. and H.R. “Bum” Bright. The head coach is Jason Garrett who is assisted by Scott Linehan as the offensive coordinator and Rod Marinelli as the defensive coordinator. 2017 marks the 58th season of the Dallas Cowboys in the NFL or National Football League. This is also their 9th season playing at the AT&T Stadium for their home games. Not only that, this is their 7th season under their current head coach Jason Garrett. There are a lot of changes in the lineup of players for this year. 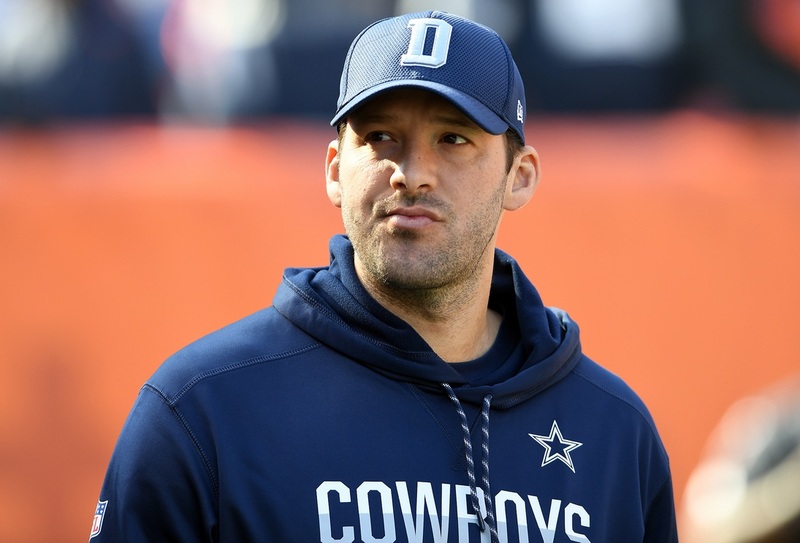 For one, quarterback Tony Romo was not a part of the opening day roster. This is a first since 2002. This is no surprise since he announced his retirement on April 4 of this year. Among the other players that are no longer a part of the team includes Mark Sanchez and Lance Dunbar. While this might seem like a bad thing for the Dallas Cowboys season, the team is committed to doing their best to return to the playoffs. After all, the rookie campaigns of both Ezekiel Elliott and Dak Prescott have gone really well the previous year. 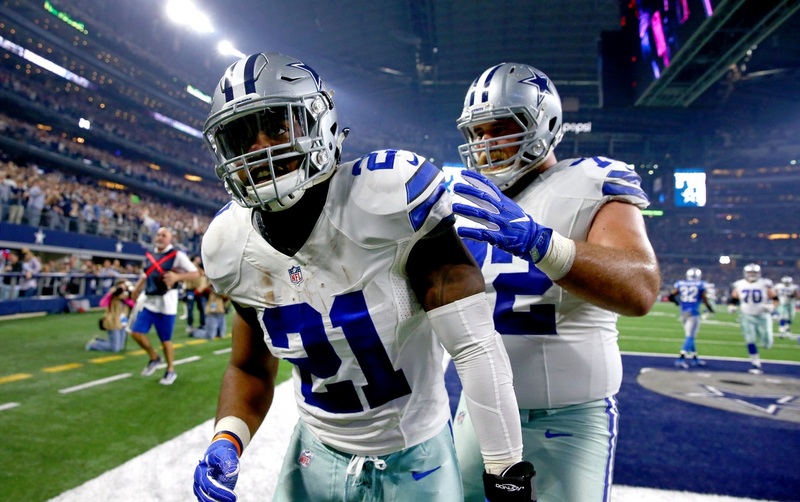 Of course, that was before it was announced in August that Elliott will miss 6 games because of a suspension. The games will be the first ones this season – that is expected to hurt the team in a way. At first, a judge ruled to lift the suspension but 62 days later, Elliott was again forced to serve the suspension. There are also a couple of players that have reported injuries like Duke Thomas, Rico Gathers, and Connor Hamlett. They have all been placed on the injured reserve list. New signings have also brought about changes in the team for the 2017 season. Among the new contracts included those of Terrance Williams, Byron Bell, Jonathan Cooper, Justin Durant, and Kellen Moore. 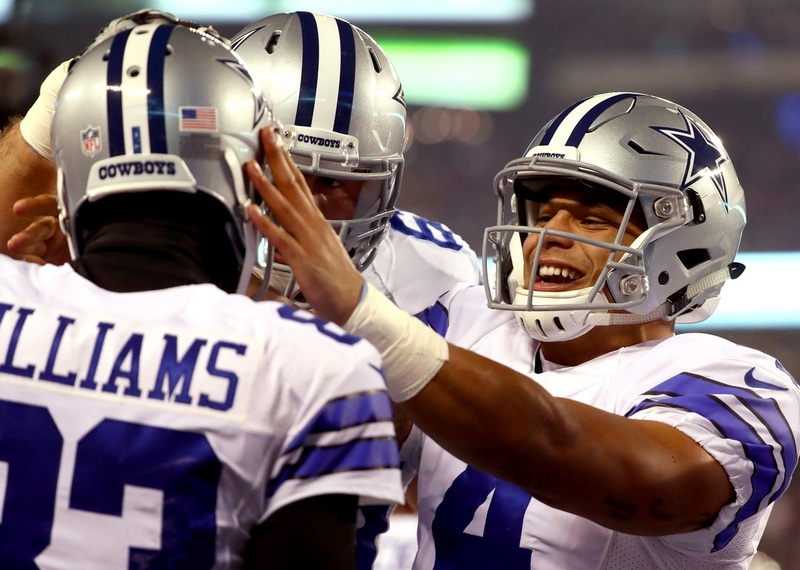 The preseason of the Dallas Cowboys was promising. They had 3 wins and 1 loss. They won against the Arizona Cardinals, Indianapolis Colts, and Oakland Raiders. They only lost to the Los Angeles Ram. The regular season started out well too. But as the weeks progressed the losses have overtaken the wins. As of the 12th week of the 2017 season, the Dallas Cowboys have 5 wins and 6 losses. They won against the New York Giants, Arizona Cardinals, San Francisco 49ers, Washington Redskins, Kansas City Chiefs. Their 6 losses were in favour of the Denver Broncos, Los Angeles Rams, Green Bay Packers, Atlanta Falcons, Philadelphia Eagles, Los Angeles Chargers. Unfortunately, the last 3 games they played were all filled with losses. So far, the Dallas Cowboys season in 2017 is a bit shaky. The retirement and injuries may have an effect but then again, the season is not yet over. There is still a chance to make something out of it.